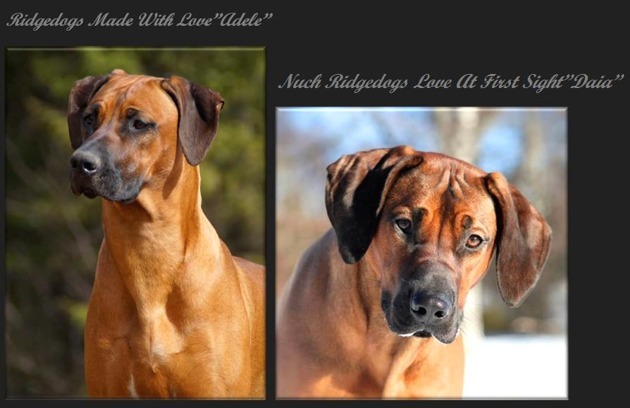 Ridgedogs MadeWithLove "Adele" received her exray results back with the BEST POSSIBLE result! HD A/A and ED 0/0!!! Now she is allowed to be excercised and active as much as she want! Congratulations owners and breeder Ann-Kristin at Kennel Ridgedogs!